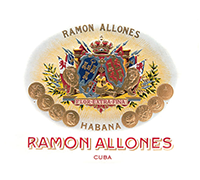 Ramon Allones was founded in 1837 and it was the first brand to introduce the decorated cigar box concept we see today. The brand is one of the most famous and respected ones. Its tobacco comes from the Vuelta Abajo region. 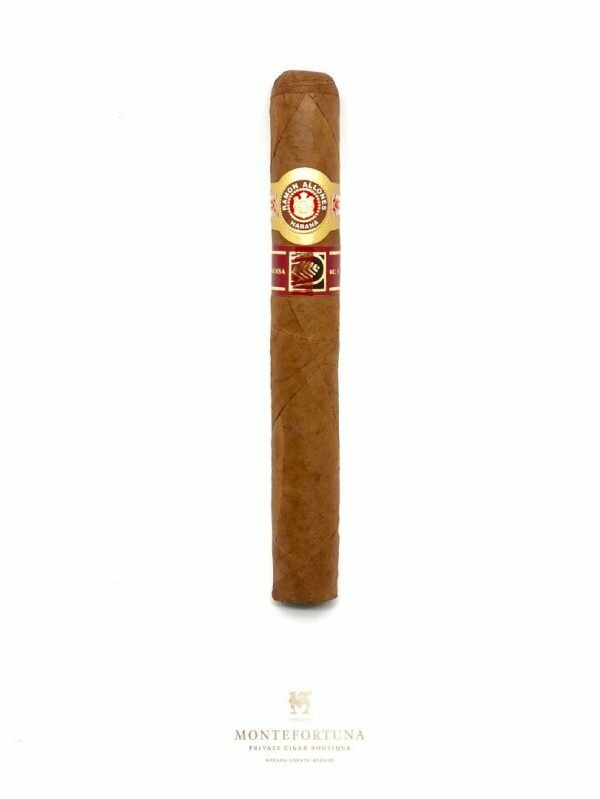 Its taste and strength is strong, ideal for the most experienced cigar smokers. 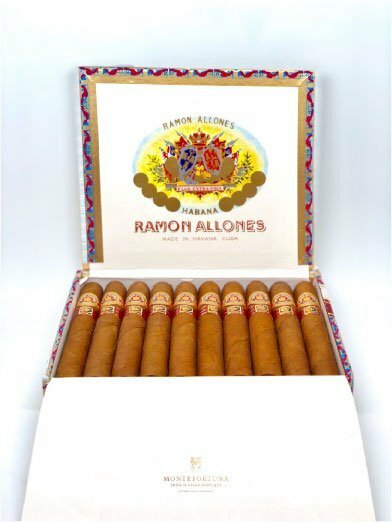 You will find Ramon Allones at the Montefortuna Online Cigar Boutique.